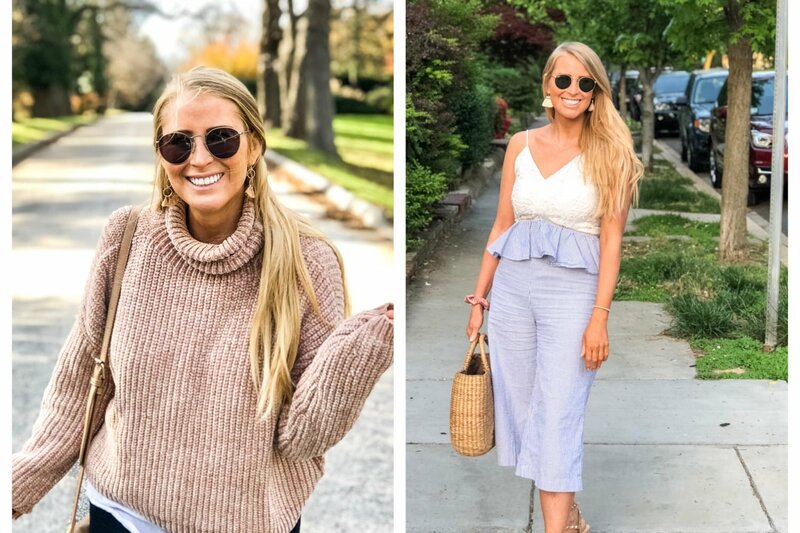 Rain mac with metal clasps, $91.44 at Asos. 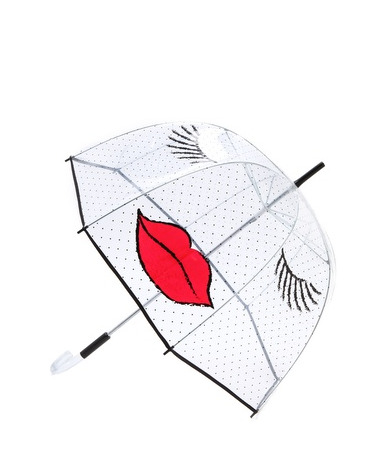 Felix Rey Kissy Face umbrella, $65.00 Shopbop. 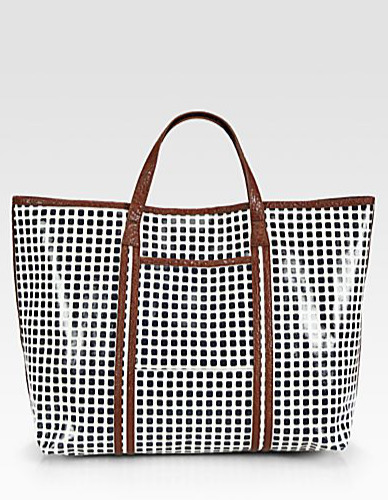 Marc by Marc Jacobs check-print transparent shopper, $275 at MyTheresa. 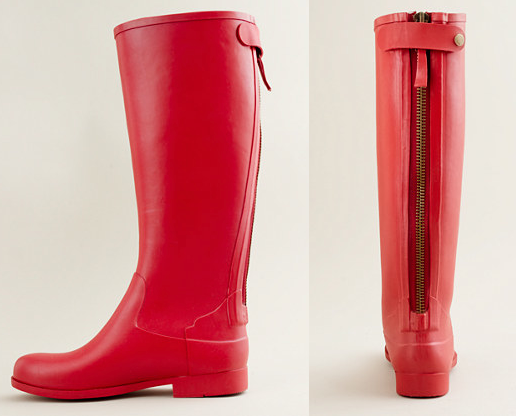 Weatherby rain boots, $79.50 at J.Crew. 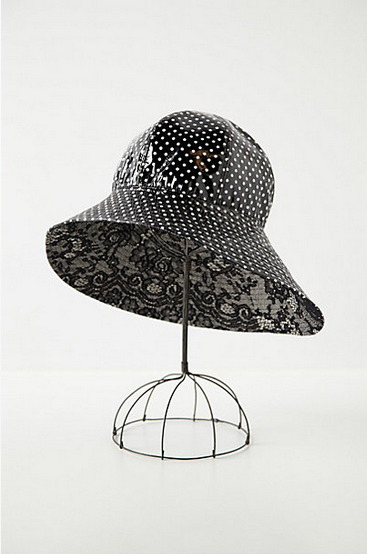 Dot-drizzled rain hat, $40 at Anthropologie. 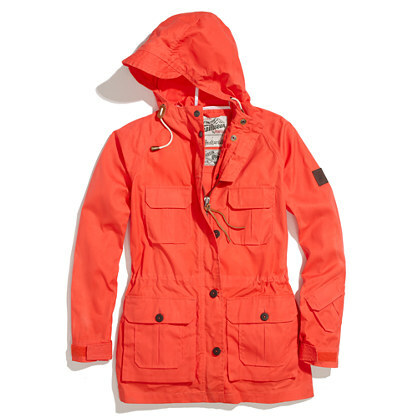 Burberry check showerproof parka, $895 at Burberry. 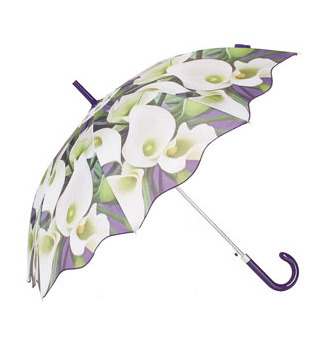 Digital floral-print umbrella, $32 at Topshop. 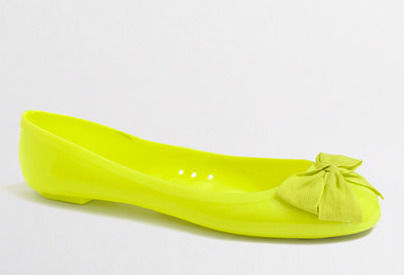 Rainy Day ballet flats, $19.50 at J.Crew Factory. 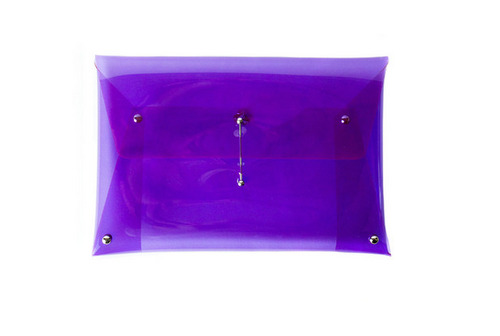 202 Factory small transparent neon clutch, $60 at Opening Ceremony. 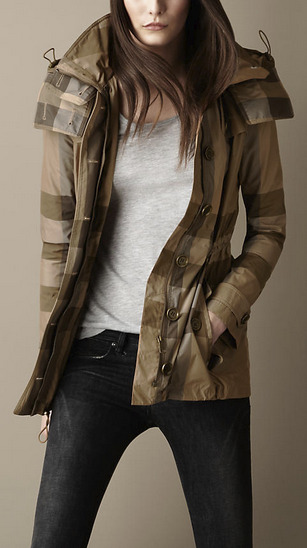 Penfield for Madewell Vassan mountain parka, $154.99 at Madewell. 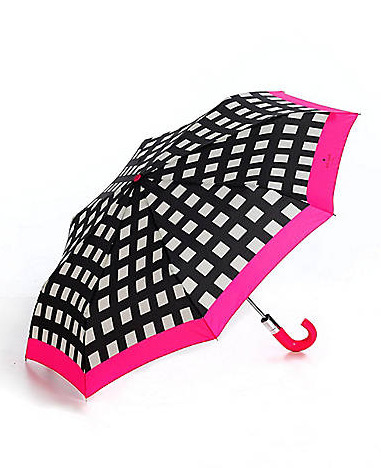 Kate Spade pop-art check umbrella, $78 at Lord and Taylor. 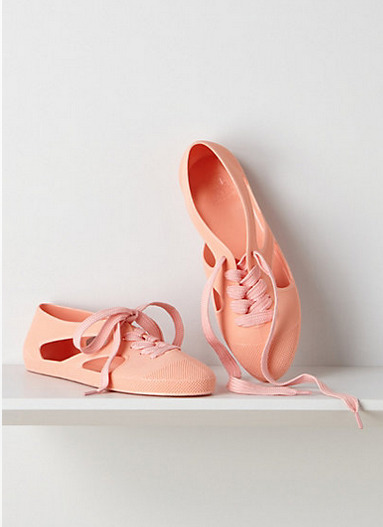 Breezy rain oxfords, $48 at Anthropologie. 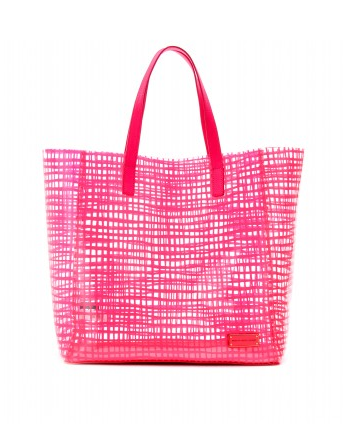 Marni Leaves large tote, $350 at Neiman Marcus. 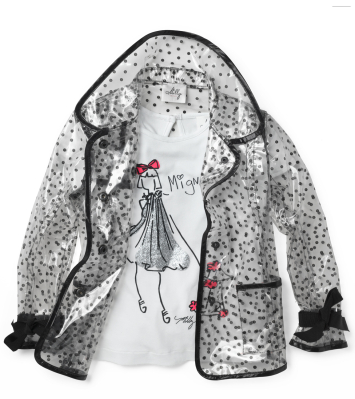 Milly rain jacket, $195 at Milly. 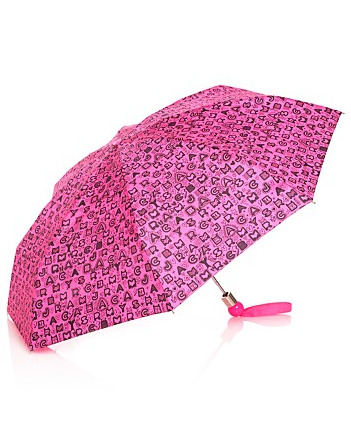 Marc by Marc Jacobs Dreamy Graffiti umbrella, $58 at Bloomingdale’s. 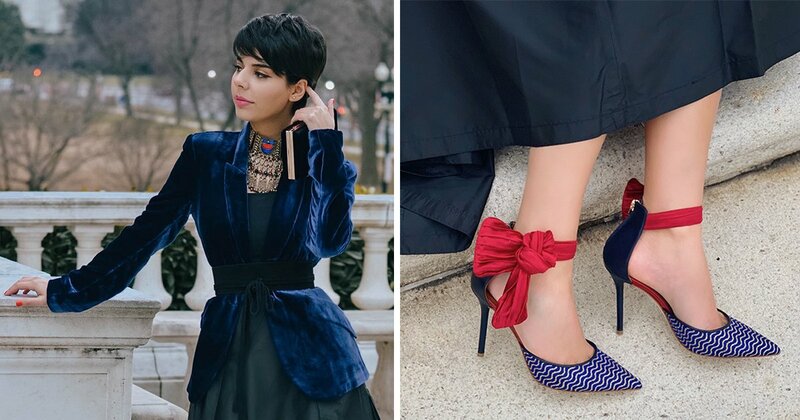 Patent leather bow accent rain boots, $40.60 at YesStyle. 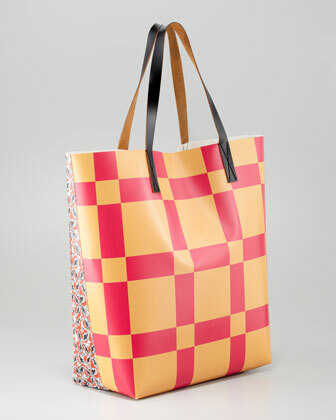 Weekend MaxMara Eschilo printed tote, $175 at Saks Fifth Avenue. 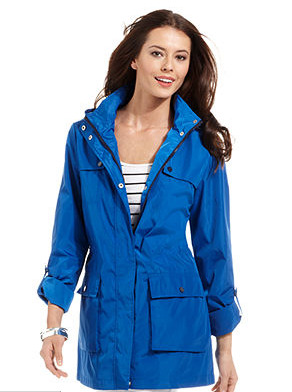 Tommy Hilfiger hooded anorak, $114.99 at Macy’s. 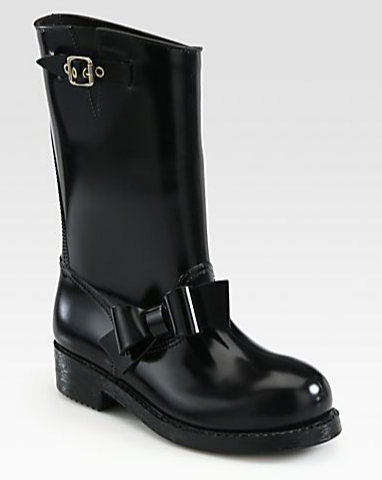 RED Valentino bow-trimmed rain boots, $195 at Saks Fifth Avenue. 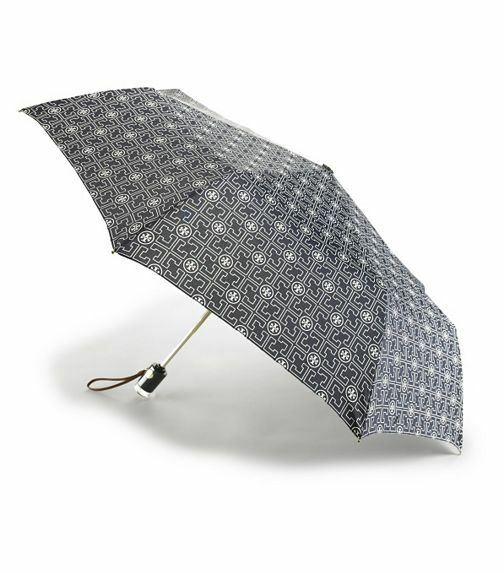 3T Tory umbrella, $58 at Tory Burch.